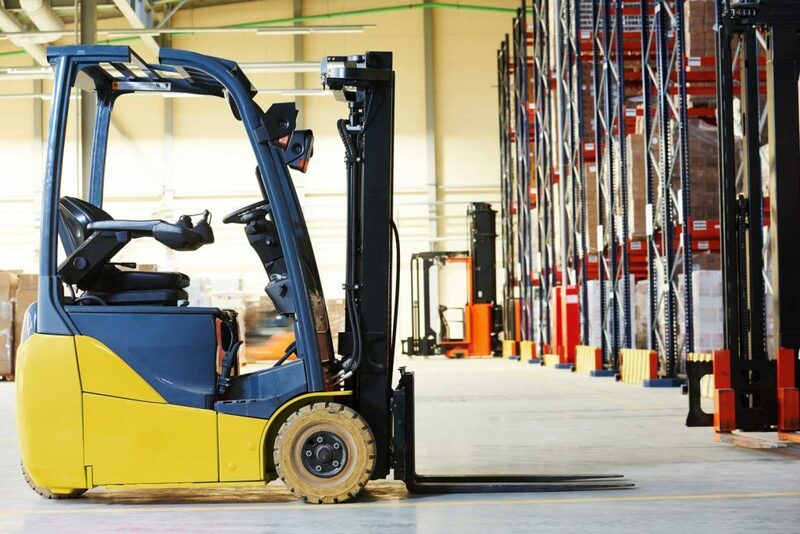 When it’s time to buy or replace a forklift for your company, there are pros and cons to consider when deciding between an electric forklift or a propane forklift. 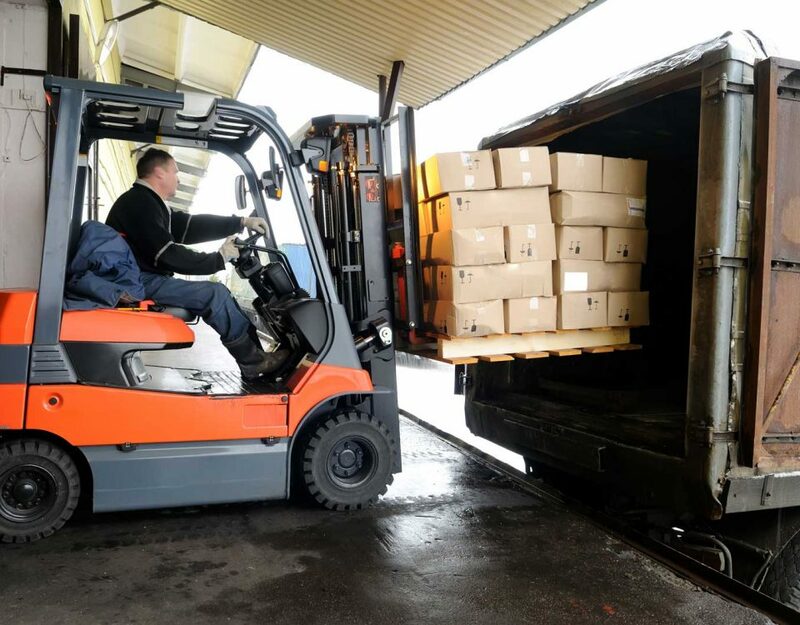 For example, some industries require the use of an electric forklift, like pharmaceuticals or food, to avoid the high-level emissions that are released by gas powered lift trucks. 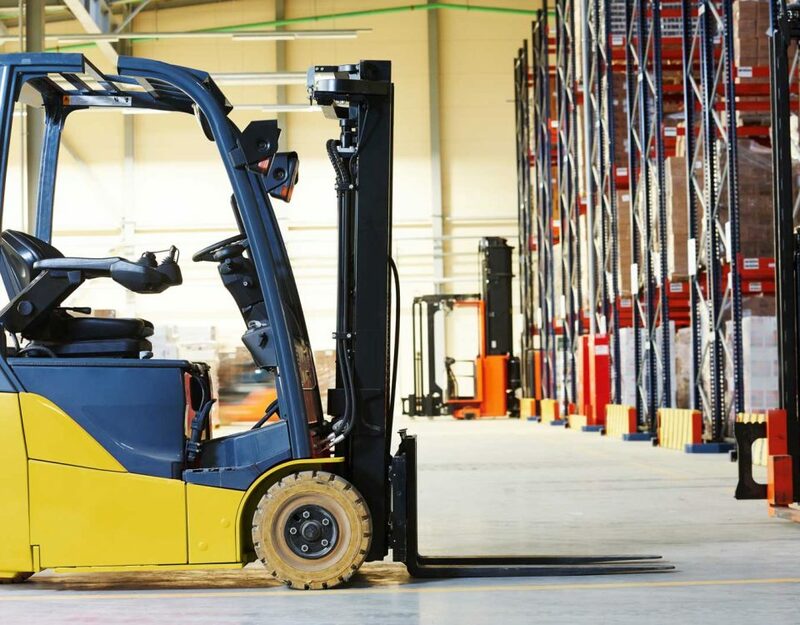 If you’re in an environment that could accommodate either type of lift truck, we’ve put together a few things to consider to help you in the decision-making process. The cost of fuel for propane forklifts can change depending on market conditions, but these lift trucks are often the best choice if you have heavy load jobs or your work is in an outdoor environment. While you may find that the propane forklift you need may be less expensive than other lift truck options, the money you’ll spend over time for fuel is something to consider. Electronic forklifts run off of battery power, and while you won’t experience long-term costs associated with fuel, the battery and charger combination can cost upwards of $6,000. Something to think about when considering your typical workday is the amount of time you use the forklift. Look into the battery life of an electronic forklift before making your purchase. When used properly, electric forklifts generally need less maintenance and upkeep than propane powered lift trucks. Considering that electric forklifts do not require oil or a filter, the routine maintenance not only costs less but is also less time consuming. Propane lift trucks will require oil changes, fluid checks and engine belt upkeep, but if you keep you lift trucks in good shape with daily visual checks, the upkeep becomes routine. When you’re looking at electric forklifts for sale, keep in mind that each machine needs to be serviced on a regular schedule. 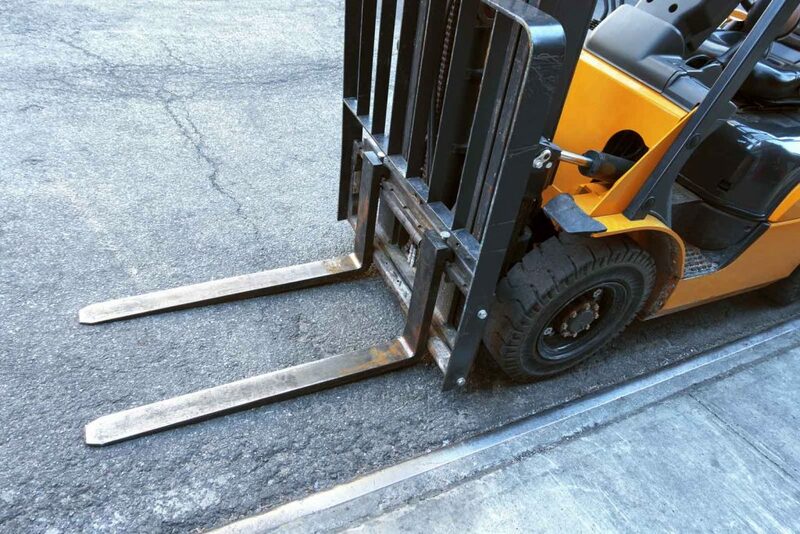 If you fail to plan regular forklift maintenance, the machine will begin to operate improperly, even with regular tasks, eventually costing you much more than making repairs to your lift truck. Without proper planning, one of the biggest disadvantages to electric forklifts can be battery life. If you plant to use your lift truck for multiple shifts for your business, it’s recommended to make the initial investment in multiple charging docks and batteries for your electric forklift. This way, if you plan to use the machine during the day and overnight shifts, you’ll always have a fully charged battery. Running a propane forklift for multiple shifts is easier to plan for as all that’s required is a topped off fuel tank. Electric Forklift or Propane Forklift? The verdict is in…sort of. 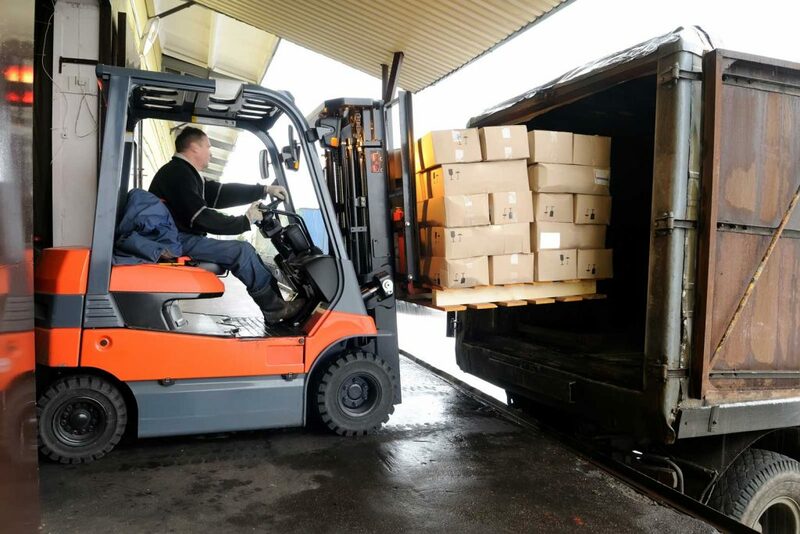 When you need to buy a forklift, they type of lift truck you choose will strongly depend on the environment in which you’ll operate the machine, the weight and height load requirements, daily use and your budget. As with any large piece of machinery, you need to pick the best tool for the job. 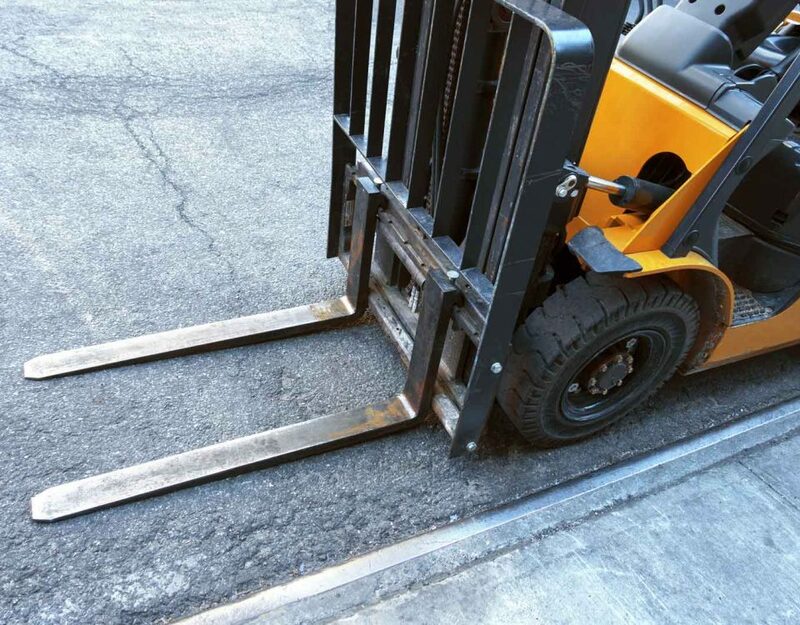 Trying to complete a job with the wrong forklift can not only cause damage to your equipment, it can also be a safety hazard for you or your employees. 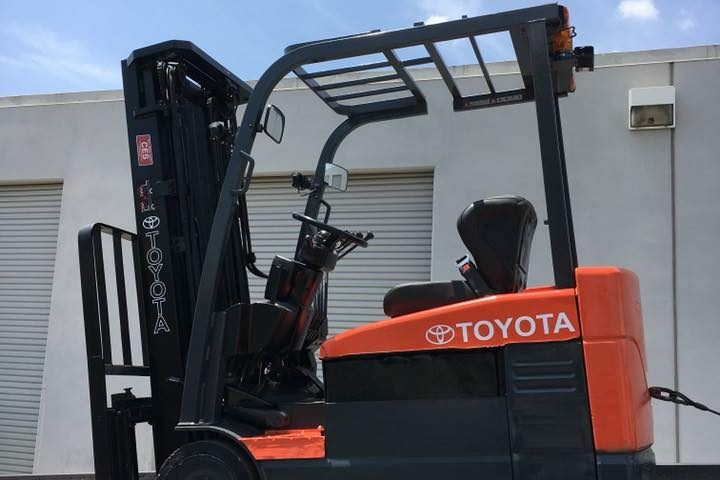 If you want to invest in a machine that is better for the environment, generally requires less maintenance and your weight loads aren’t extraordinary, choosing to buy an electric forklift will be the best option. Buy a propane forklift if your industry requires heavy lifting in an outdoor environment, you don’t want to hassle with charging batteries or you don’t mind more involved scheduled maintenance. Still have questions? Ready to buy? Call or stop by Coronado Equipment Sales today! We have a huge selection of forklifts for sale at competitive prices.